Across the Benefice there are oportunies for children and youth to explore their Faith in fun and engaging ways. We encourage children and teenagers to be engaged in our Sunday services by inviting them to actively involved, through serving, reading, or singing in one of our choirs. To find out more about serving at the Eucharist look here. To find out more about what the Eucharist is look at our worship section. We also hold regular all-age Eucharists, which are usually more interactive than our other Eucharists, where adults and children work together and learn from each other whilst exploring our Faith. For details of the next all-age worship service see our worship schedule or news sheet. Every quarter we also run Messy Church in Weeting Village hall. Messy Church is an opportunity for families to come together and have fun with crafts and games before hearing a Christian story together and sharing a meal. 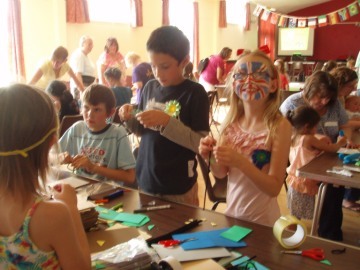 Find out more about Messy Church and how you can be involved here. We have five primary schools in our Benefice, two of which are Church of England schools. We are actively involved in these schools, both through providing collective worship for the children and also through encouraging celebration of the major festivals of the year such as Christmas, Easter and Harvest. We also support these schools through being involved in governance in many of them. We are also heavily engaged with the children's and youth ministry which operates at Walsingham. Walsingham is an ancient shrine dedicated to Mary the Mother of God. It has been the focus of pilgrimage for centuries. We take children and youth there to their national pilgrimage events every year to join with hundreds of others. 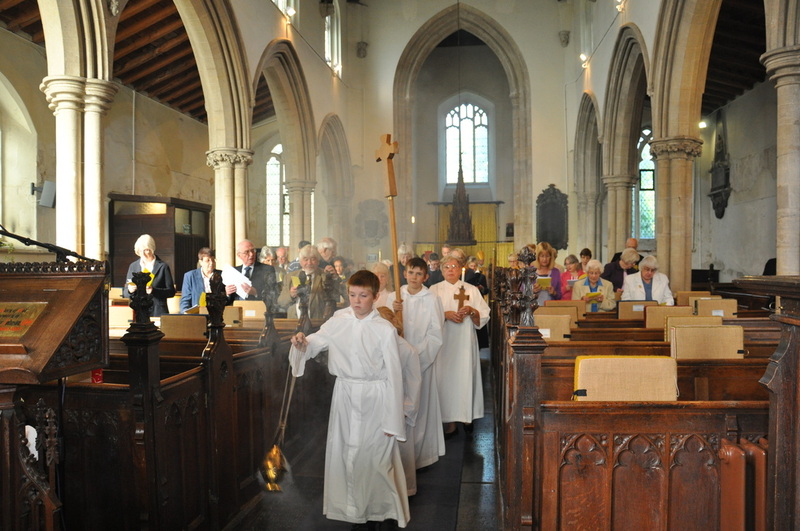 Find out more about what our pilgrimages to Walsingham here. We take the safety of our young people very seriously and have a detailed safeguarding policy to help protect children.